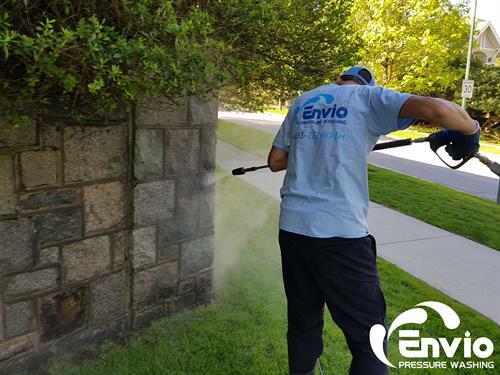 Envio Pressure Washing provides our clients with professional pressure washing services. Our clients range from Residential, Commercial, Strata, and Industrial ones. We pride ourselves on maintaining an excellent quality standard for all our clients. We ensure out clients with 100% guaranteed work.